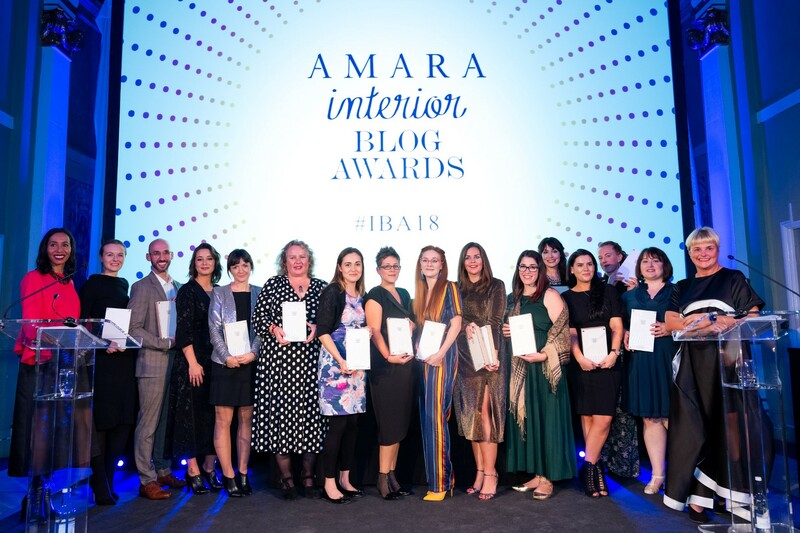 The Amara Interior Blog Awards 2018 campaign has whirled past this year in a blur of nominations, votes and judging days. Before we knew it, it was the end of October and the awards ceremony was upon us. 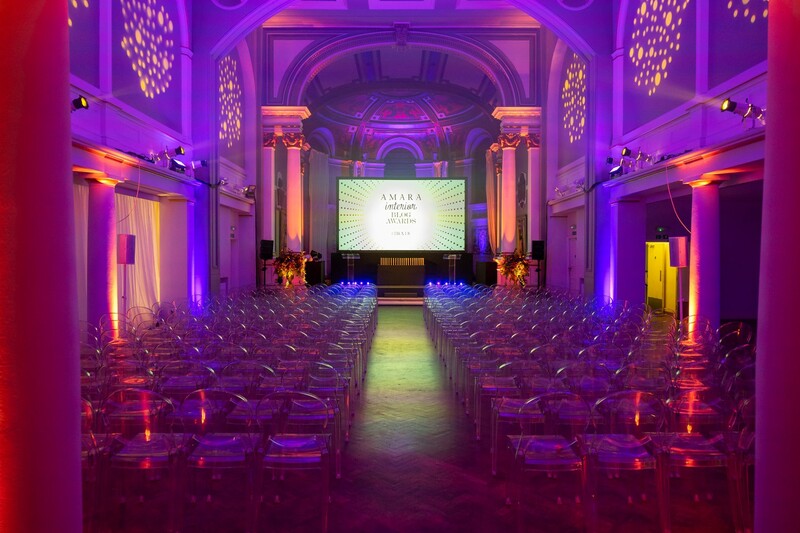 As we had more shortlisters than ever before where not one but three winners would be crowned in each category (for UK, US and international), we thought a change of venue was at hand. 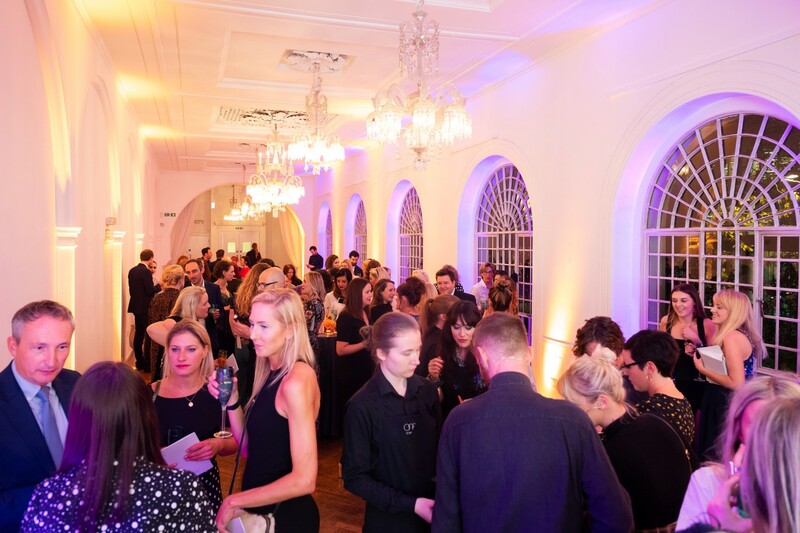 So on Thursday 25th October, the shortlisted bloggers, judges, sponsors and the IBA team all gathered together for a night of celebration at One Marylebone. 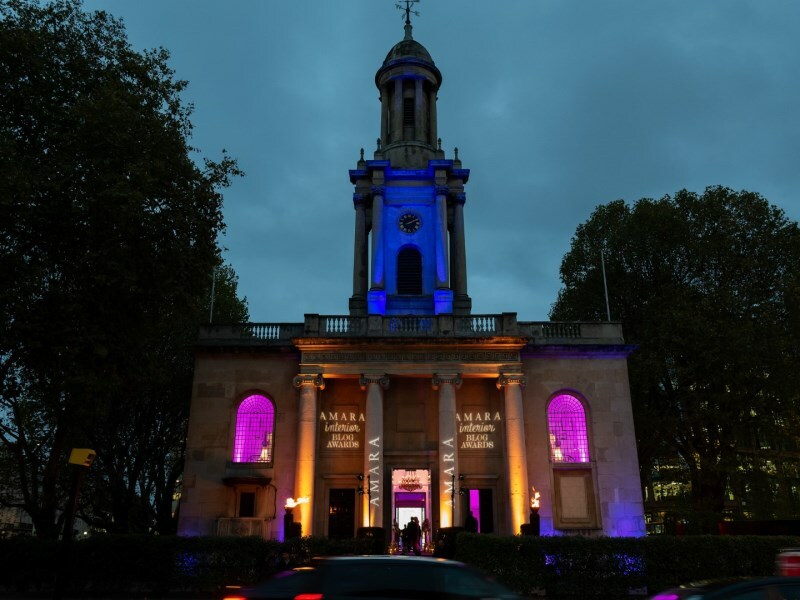 Originally a church, One Marylebone, has a single breathtaking hall perfect for the ceremony itself and cosier galleries ideal for drinks. After a day spent at the venue decorating and making up the goody bags, the IBA team were ready to start welcoming guests at 6:30pm. 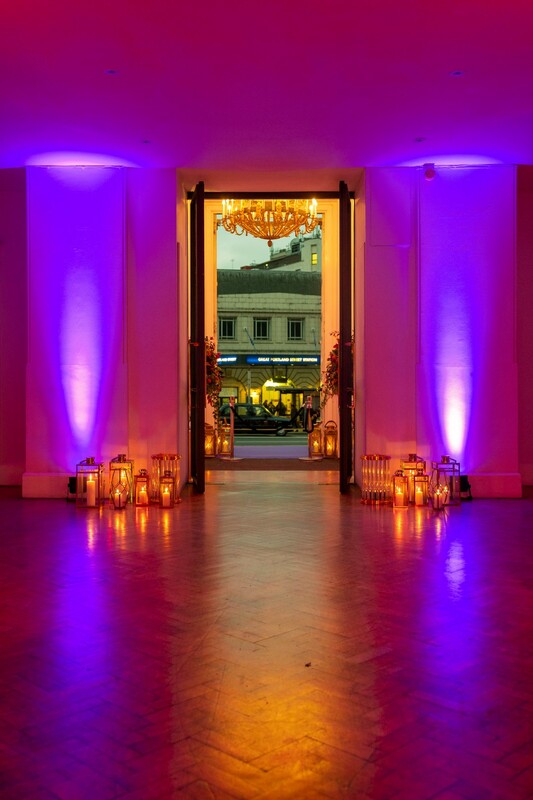 The entrance to One Marylebone was in fully glory with our logo emblazoned in lights and the exterior walls turned orange and purple to match our bold neon colour theme from this year. This theme was continued inside with dramatic neon uplighters and bold floral displays. Upon arrival guests were whisked straight up into the galleries where they were greeted with prosecco and cocktails served in beautiful Pols Potten glasses. The time before the awards ceremony is the perfect time for old friends to catch up and bloggers to finally put the names to faces of people they have potentially been talking to through their blogs for years. 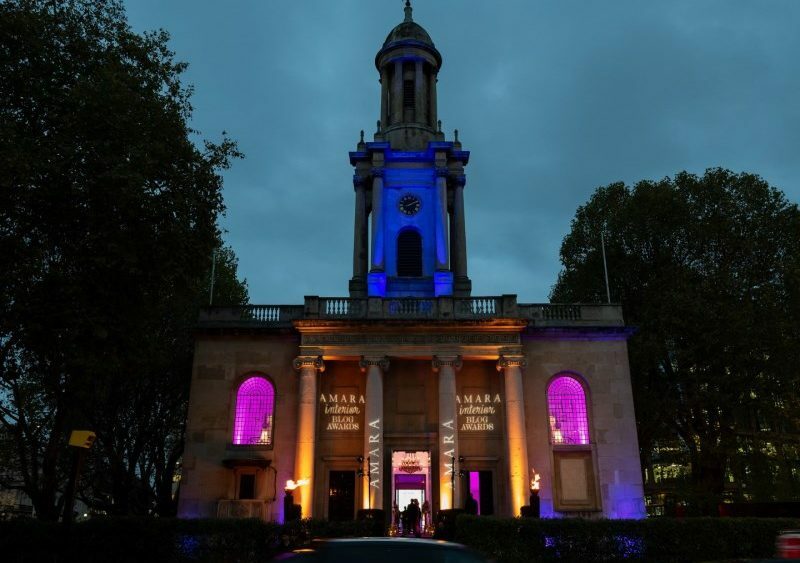 In what seemed a blink of an eye, it was time for everyone to take their seats in the atmospheric hall and Amara’s creative director, Sam Hood, took to the stage to introduce this year’s host, Michelle Ogundehin. Michelle delighted the audience with her speech and before long the awards themselves were underway. 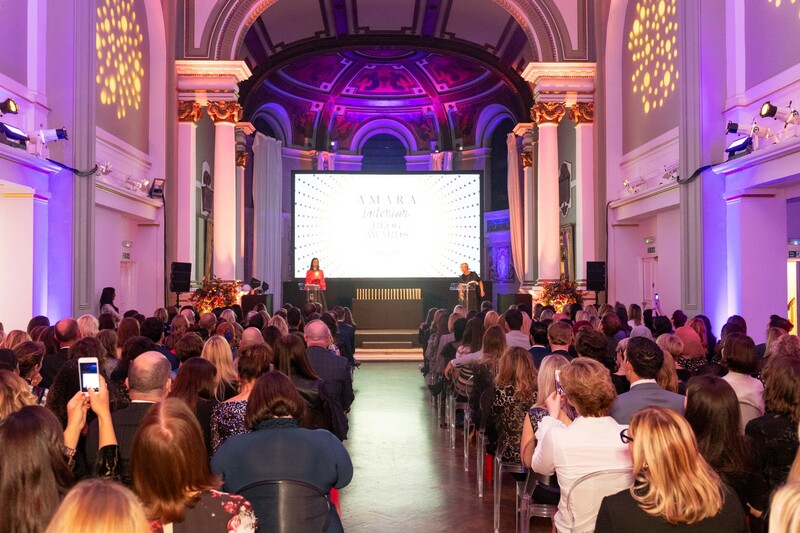 This year we crowned 31 winners, with 30 taking home awards in their category and Alex Steadman from The Frugality awarded the top award of the night, the Bloggers’ Choice Award. There were cheers and there were tears (happy ones we hope! ), and within an hour we had our 2018 winners from around the globe. After a quick refresh of the main room, the space was ready for a party and the Sipsmith cocktails started flowing and delicious bao buns were served. 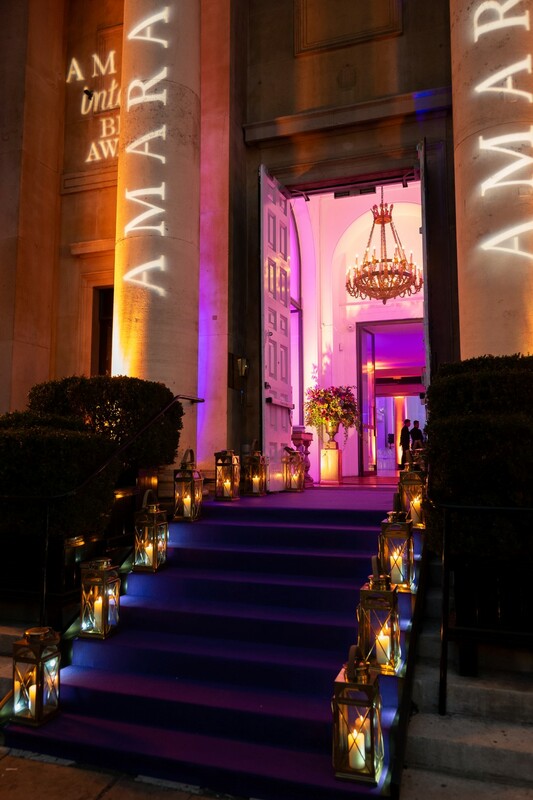 The evening descended into revelry with winners celebrating their big wins and everyone letting their hair down and before we knew it, it was time to say adieu for another year. We would like to say a huge thank you to all of our supporters this year, from our sponsors and judges, to the bloggers that make the awards what they are year on year – we couldn’t do all of this without you! What an amazing night! Thank you so much for making it happen. Being able to participate at IBA for the first time gave me so much happiness and positive emotions to continue doing what I love! A big thank you for making it happen. I’ve really enjoyed reading all the posts about this over the past week and reliving every amazing moment. Thank you once again for such a great event! Such a brilliant night! 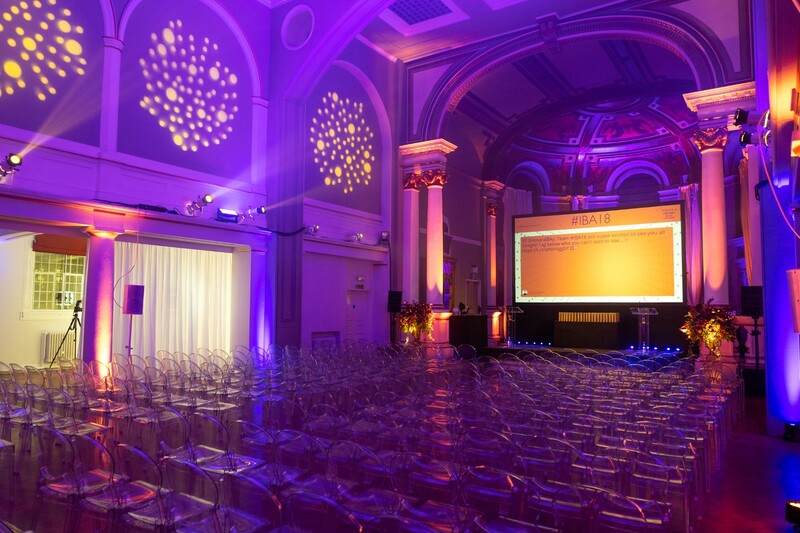 Fab photos that capture the beautiful venue perfectly! Fabulous night, fantastic venue great hosts.